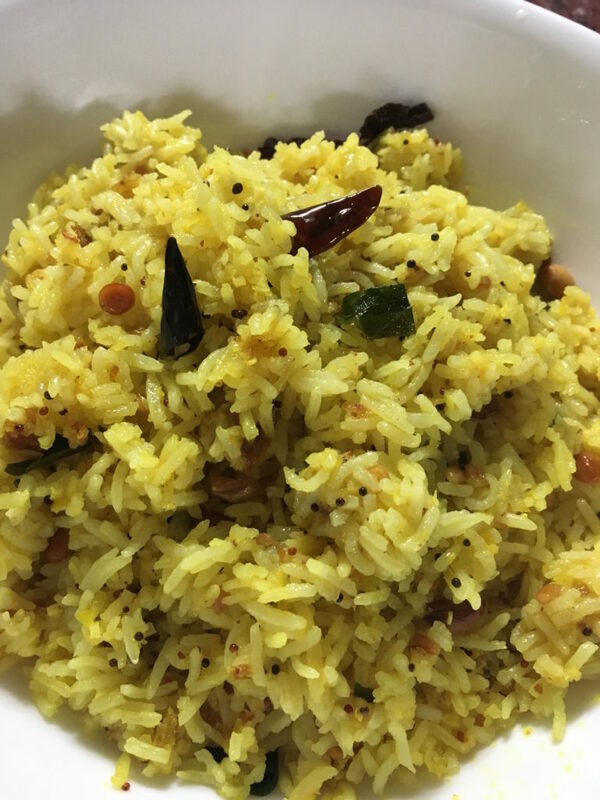 Chitranna is another wonderful Madhwa brahmin recipe that calls for mixing cooked rice with a tangy 'tadka'. 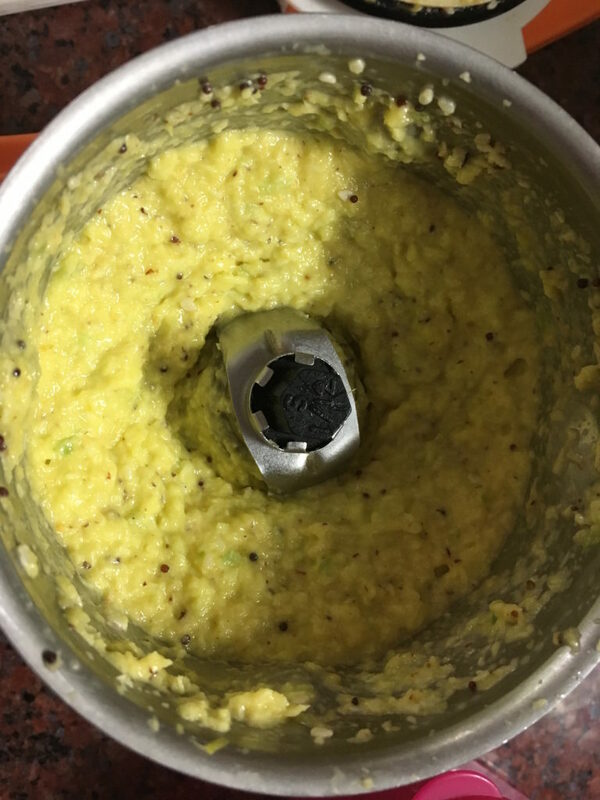 Today, I made raw mango chitranna and the tanginess of the mango stood out exceptionally well along with coconut and other spices in this typical south indian delicacy. Next, in a kadhai, heat the oil and add the udid dal, chana dal, peanuts. When the dals change color, add the remaining ingredients under seasoning and fry a bit. To this oil, add the ground paste and cook it for 3-4 minutes till the masala gets cooked. Add rice and salt and mix well. Perfect dish to try out this mango season!